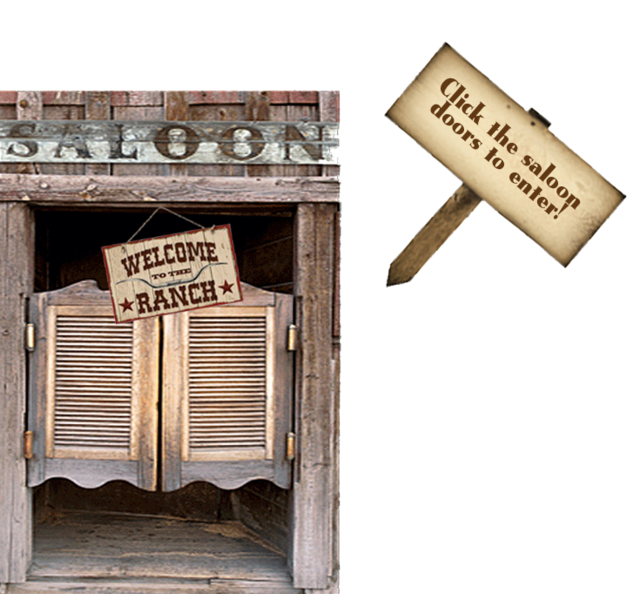 This forum is dedicated to the history of the old west. Discussion of historical events. Connect Bonanza to a real life history event. See bios of historical figures in history and so much more. Here's a place to discuss health, fitness, finance & lifestyle!